The 2018 Chinese government website performance reviews were revealed on Dec 12 in Beijing by the China Software Technology Testing Center (CSTC), which is affiliated with the Ministry of Industry and Information Technology. 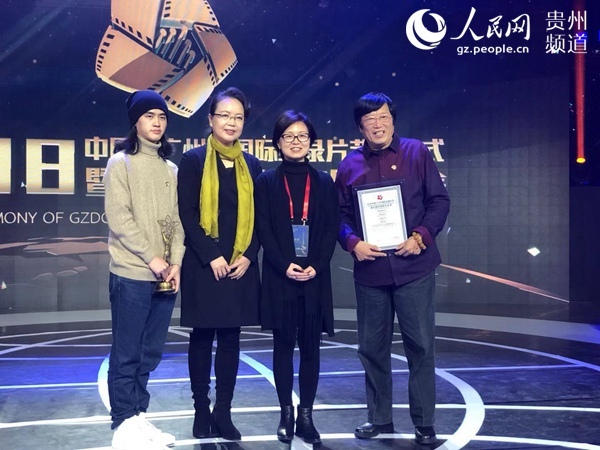 Chu Shan Ji, Beyond the Mountains, a documentary on poverty alleviation in Southwest China's Guizhou province, won the Golden Kapok Award at the 2018 Guangzhou International Documentary Film Festival (GZDOC) held in Guangdong's capital on Dec 13. 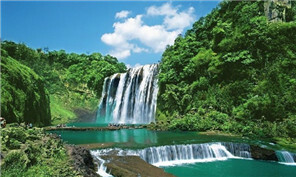 The Guizhou Provincial Industry and Information Technology Department and the Guizhou Provincial Finance Bureau recently released their 2018 list of Technological Innovation Enterprises. The Yuping Workstation of Taizhou First People's Hospital was unveiled in Yuping autonomous county, Tongren, Guizhou province on Dec 11. 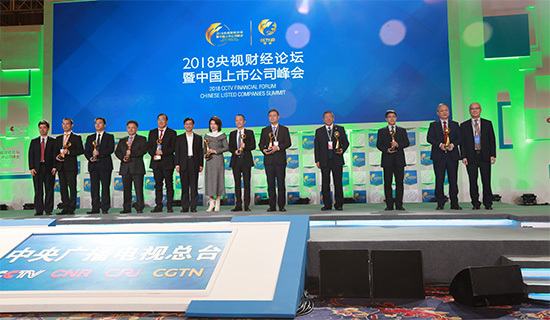 At the 2018 China Sports Culture Expo and China Sports Tourism Expo held in Guangzhou from Dec 11 to 13, a total of seven projects from Southwest China's Guizhou province were selected for the China Sports Tourism Boutique Project.